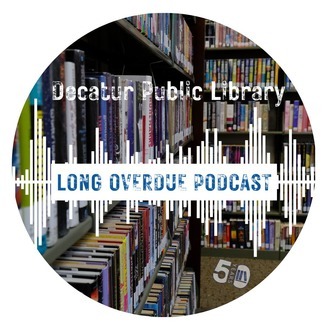 The Long Overdue Podcast is a podcast about all things library related. Brought to you by the staff of the Decatur Public Library in Texas. 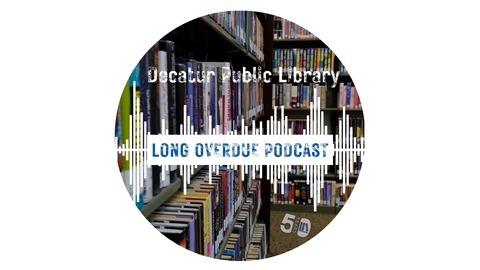 The hosts of the Long Overdue Podcast are: Pat Peters, Library Director Dawn Wilbert, Youth Services Manager Chris Shenkir, Technical Services Supervisor Denice Herrera, Library Technician Sound Engineer: Chris Shenkir Editor and Media Specialist: Denice Herrera.